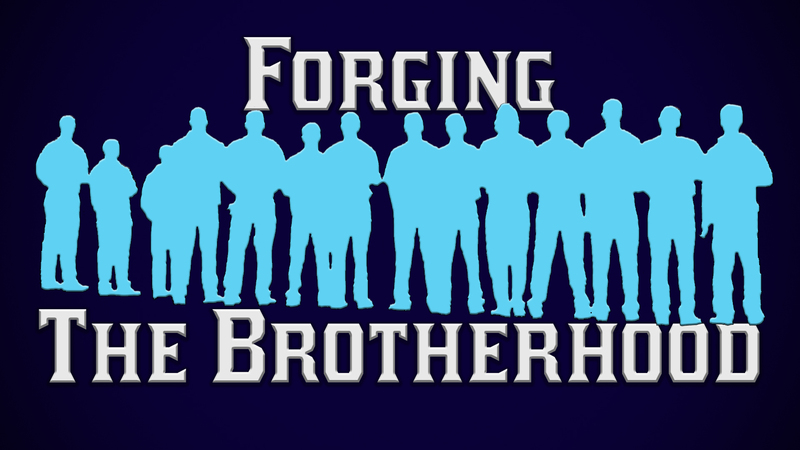 The beginning of 2015 will mark the start of a new series, "Forging the Brotherhood." You will see devotionals from coaches, players, and community members around the theme of "brotherhood" for the next few months. Why is it so hard to believe in our Lord and Saviorâ€™s sovereign plans for all of our lives? We worry, we fret, and we lose belief. The profit Jeremiah specifically wrote this verse to provide us with peace as he knew that we would all face adversity in our lives. I have heard my Dad and many other grown men speak about the merits of sport as playing sports creates moments of adversity and prepares athletes to overcome struggles that will surely come a personâ€™s way during a lifetime. Baseball is the sport that, I think, that creates the most opportunities to experience adversity and therefore provides abundant opportunities to learn how to overcome the feeling of fear that can overwhelm a baseball player during their playing days.I experienced a great deal of adversity while playing in the Sophomore Championships in Lubbock, Texas during the summer of 2014. It was a hot week in Lubbock, a place that, to be honest, I didnâ€™t really like. The teams we were facing in Lubbock were strong players, but nothing that I had not seen before. During this last week in July of 2014 I really struggled to hit the ball and I just couldnâ€™t shake the despair I felt. I was absolutely convinced that I could not hit the ball that week. My lack of belief in myself became, in a way, a self-fulfilling prophecy. It snowballed out of control. Fear intruded my mind as I began to FEAR that none of my dreams would come true. Because of this one week of failure and adversity that I experienced, adversity appeared to have me beat. Finally, be strong in the Lord and in his mighty power. Put on the full armor of God, so that you can take your stand against the devilâ€™s schemes. For our struggle is not against flesh and blood, against the rulers, against the authorities, against the powers of this dark world and against the spiritual forces of evil in the heavenly realms. Therefore put on the full armor of God, so that when the day of evil comes, you may be able to stand your ground, and after you have done everything, to stand. Paul clearly writes that our power to overcome the evil one comes from God. Godâ€™s word provides the power to fight and stand our ground against the dark powers of the flesh in this world. I know that I will again doubt my abilities. Am I good enough? Do I have what it takes to fight through the failure of playing one of the most difficult sports there is to play? I know that I will overcome next time I face adversity and fear because I will arm myself with the full armor of God and stand ready to face the adversity head on with a spirit of belief. Lastly, I now am gaining a better understanding and surrounding myself with other brothers (teammates and coaches) who care for me and share my belief in Jesus and that will only aid me in my fight against Satan and his evil schemes to destroy the belief I have in myself. Proverbs 17:17 - "A friend loves at all times, and a brother is born for a time of adversity." 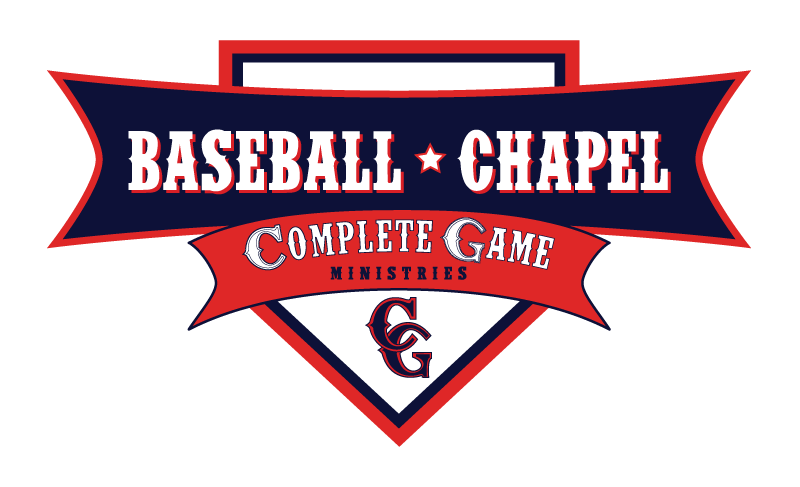 Baseball Chapel will be changing formats now that we enter the spring baseball season. 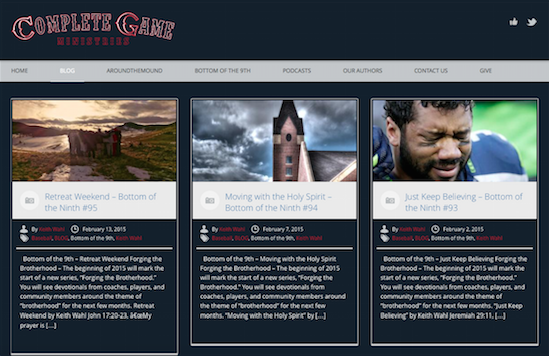 Be on the lookout for the release of the new format soon!